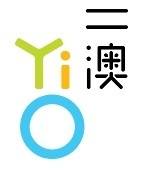 We are Yi O Agricultural Cooperation, a co-opt company jointly founded by the villages and a group of villages life lovers. 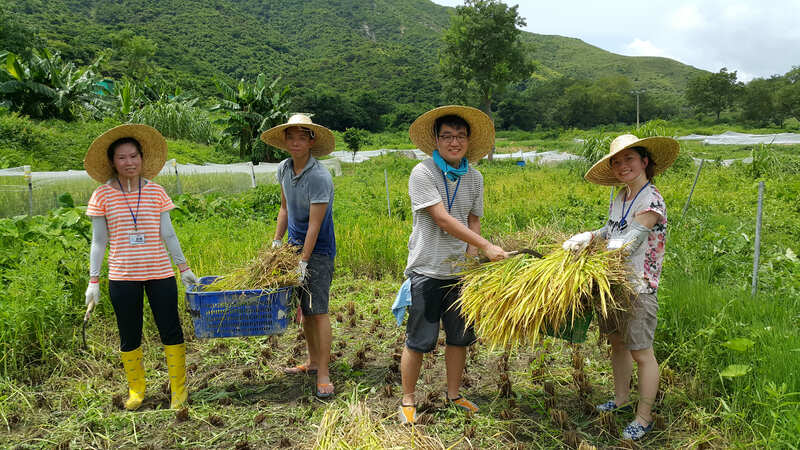 We are undergoing the Yi O Village framing rehabilitation work, try to use farming as a core to rebuild the rural community economy, with the aim to revive the Village. Yi O is located next to Tai O, which is a five-minute boat ride from Tai O and then another 15 minutes on foot. Besides production farming, up to 200,000 sq. ft. of farm is dedicated to give public the opportunity to experience organic farming and village agriculture. 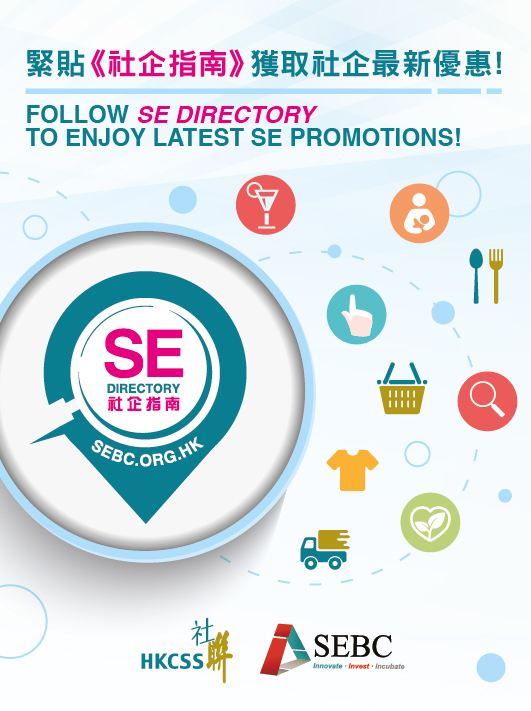 By joining our regular events, general public may experience the agriculture operation and value. 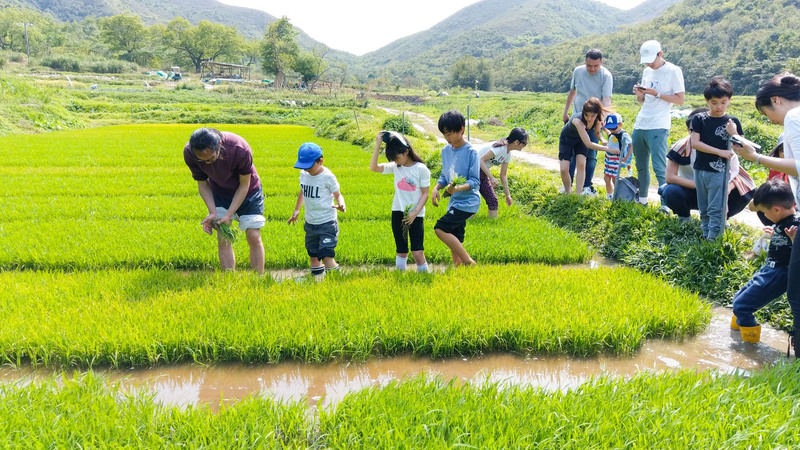 We offers wide range of farming activities and workshops, including seasonal programs such as harvesting and seedling, and regular activities such as guided tours, organic farming experience and clearing river and stream banks. 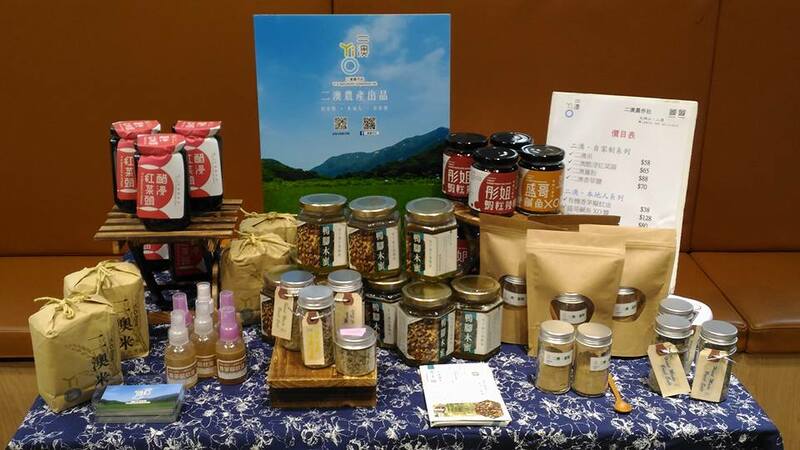 Also, our produce besides sells fresh, will also be made into by-products as wind dried, sundried, pickled, in- vinegar or honeyed, as pesto or sauce etc., for sell and to promote locally produced healthy food.